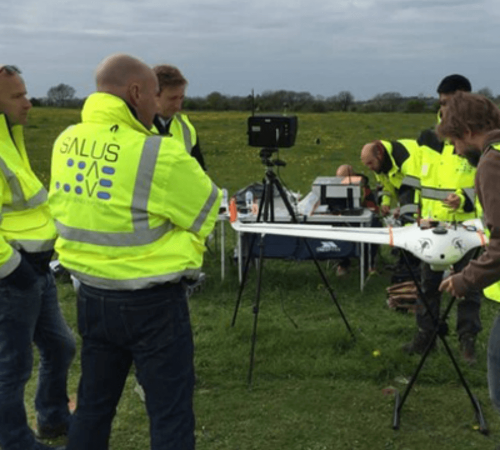 SalusUAV PfCO Total Solution and PfCO Total Solution Plus are CAA approved UAV training courses delivered by professional military and civilian pilots. SalusUAV Ltd is an accredited CAA certified National Qualified Entity (NQE), approved by the regulator to make recommendations for Permission for Commercial Operations certificates. UAV operators share the skies with all other aircraft so the CAA want operators to understand airspace in exactly the same way as pilots. All SalusUAV instructors are professional pilots and UAV operators. We train our clients in the same way as commercial pilots are trained: face to face in an interactive environment. 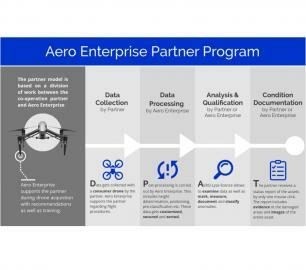 You will cover extra topics not usually included in UAV courses such as critical decision making, operational effectiveness, emergency handling and checklist philosophy. and most importantly understanding how to operate your equipment professionally and safely, enhancing your business, operational resilience and reputation. Our aim is for SalusUAV graduates to operate to the highest of standards; the same exacting standards as those found in professional military and civilian aviation. 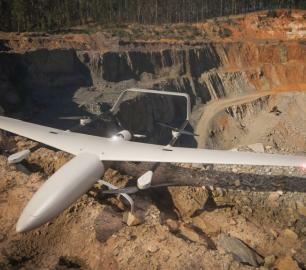 We believe that the best possible UAV safety device is a well-trained operator. We hold monthly courses in locations across the UK and can also conduct training at a location near you if there are sufficient numbers.